Today, we’re proud to announce that we have closed a round of funding, raising $3.7M to expand our product development, sales, and marketing efforts. The round was lead by Albert Wenger of Union Square Ventures, who will be joining our board of directors. Albert previously served as president of the popular link sharing service del.icio.us, and has founded 5 companies in his as experience as an entrepreneur. 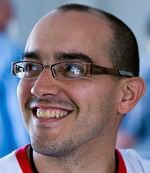 Also joining the board is Dave McClure of Founders Fund, who oversees the Founders Fund seed-stage investment program. In addition to Albert and Dave, we’d like to thank David Cohen, Chris Sacca, Manu Kumar, Mitch Kapor, and our other angel investors who participated in our seed round back in March. And of course we’d be remiss not to mention our deep gratitude to family and friends for supporting us in reaching this important milestone. Here’s to an exciting 2010! 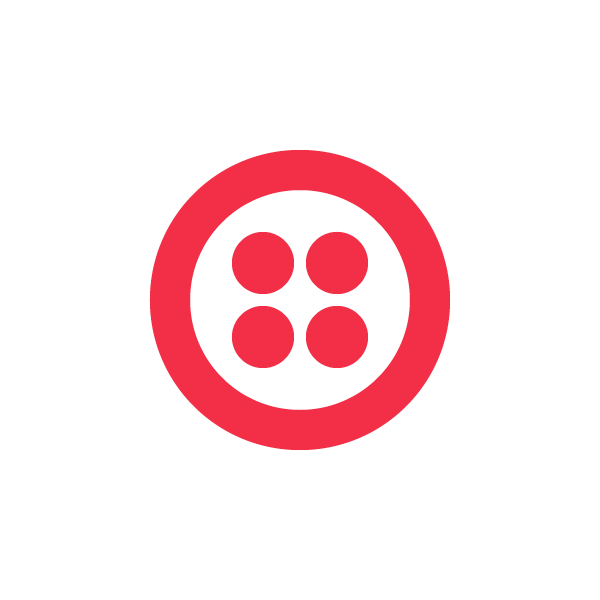 Upgrade or fund your account by New Years Day 2010 and receive a $20 credit when you use the Twilio promo code funding-yay. Enjoy!